We are very excited to introduce new features and product improvements in the Admin - Document Template Manager. The template manager will now enable you to easily locate default folder types, your own subfolders and gives you easy access to add new templates. More importantly, we have added a powerful Search bar on the main page where you can effectively locate your own templates. For those users wanting to design quickly a document, you have the option to choose from a list of Vega Default templates which you can preview and view without leaving the screen so no more back and forward between pages as you have experienced before this update. Type and Folder are the drop-down options containing the list of Vega default folder types and your own created subfolders. 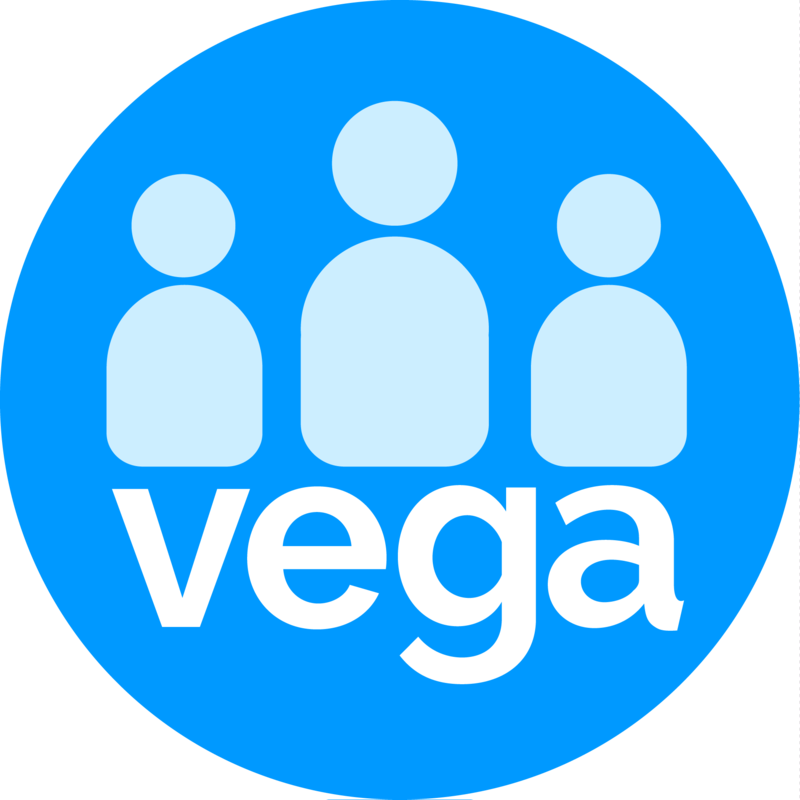 + New enables you to search, view and selects from a list of Vega predesigned templates you can edit and personalise with your organisation’s logo and text content. Click the 'Use Template' on the top right to use the template. Search a powerful search engine, you can search by Template name, Folder name, Created and Modified dates. Copy creates a copy of the document, the copy will be automatically allocated in the same folder the original template is saved under. Use the search option to easily locate and access the copy. TIP: Search by keyword "copy" in the search bar as it will return you all the copies you have made. Delete this button removes the entire template and its data from the database, there is no way for us to recover or retrieve it after this option is used. Browse gives you access to the tree folder manager where you can visually see the folders and sub-folders and can easily browse the documents in them.